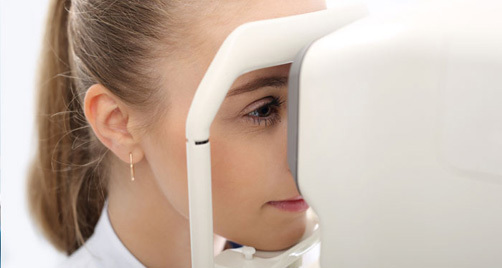 OC Surgical specializes in offering a premium cataract surgery experience by providing the most state-of-the-art, safe and affordable technology, unsurpassed patient care, and outstanding results. 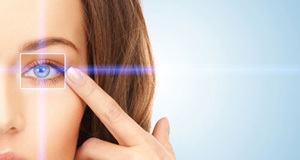 Very often, symptoms of dry eye are perceived as a nuisance we deal with quietly. 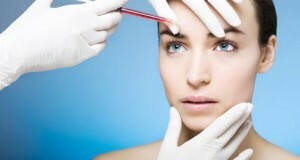 Aesthetics by OC Surgical was founded with the vision of providing patients optimal aesthetic outcomes using the most advanced techniques and treatment options.